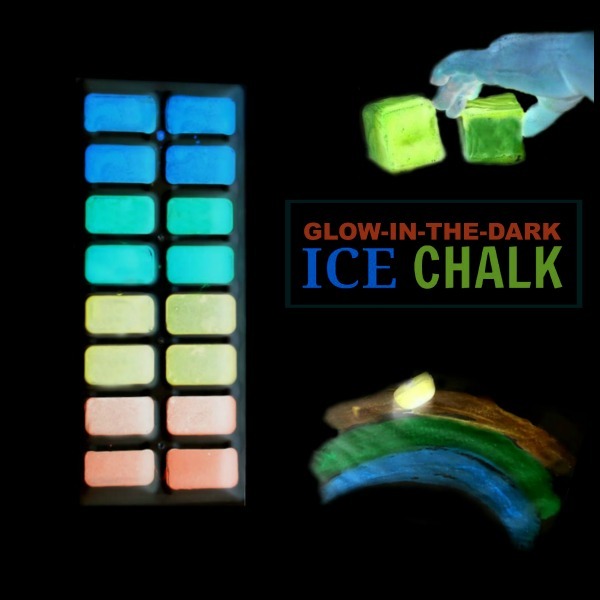 Sidewalk chalk is our favorite way to create art during the warmer months. 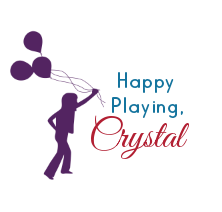 We have had lots of fun creating different chalk recipes over the years, too. 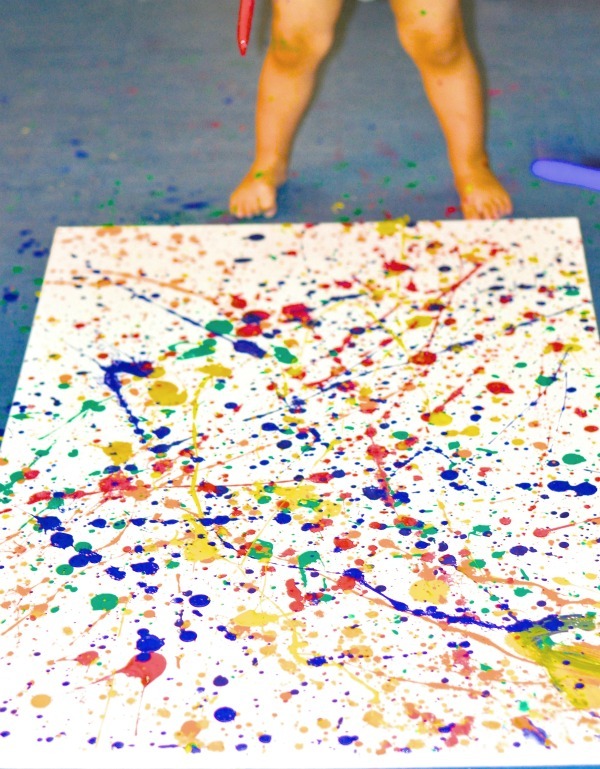 This next chalk activity was a real "blast" of a good time! Are you ready for take off? 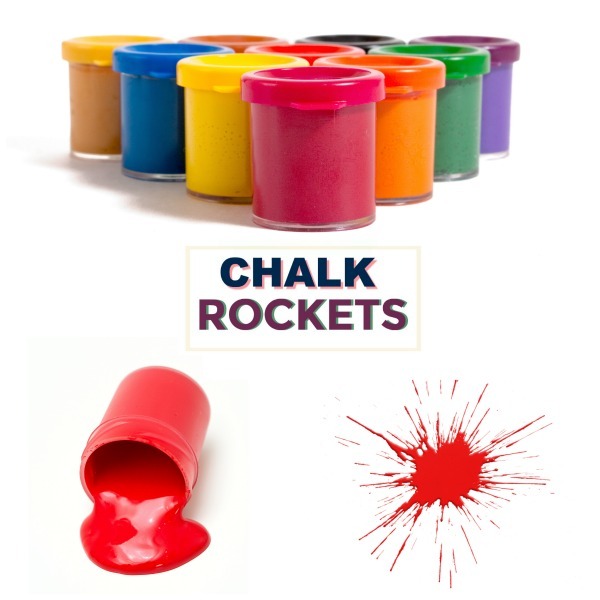 These exploding chalk rockets were so fun that we have already done this activity THREE times since the other day. My kids just love it! 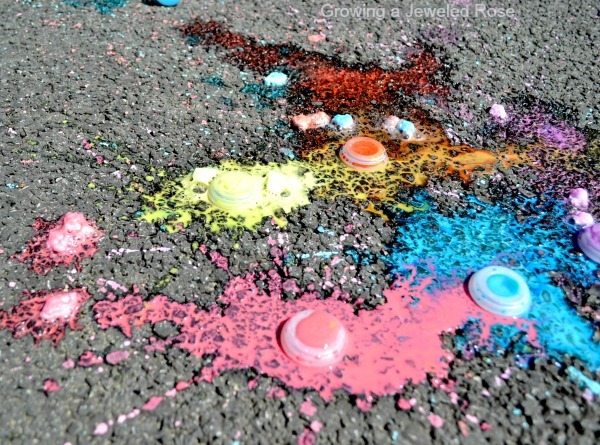 We found it easier to mix up a batch of sidewalk chalk and then pour it into the film canisters as we played, adding color to the rockets as we went. 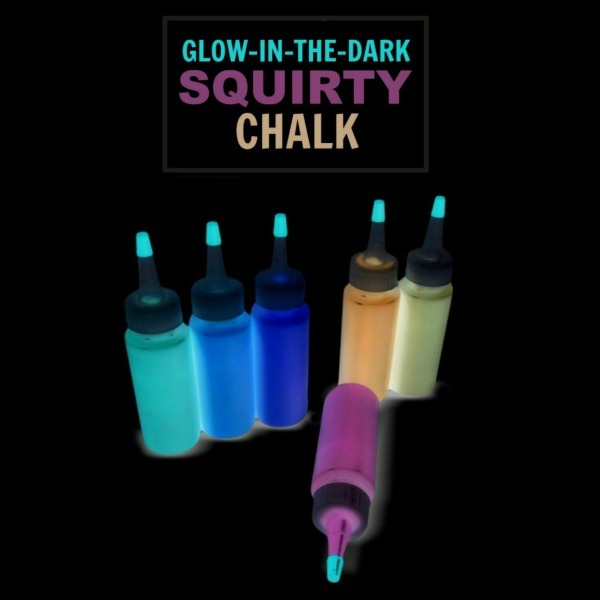 This will give you your base sidewalk chalk. Once well mixed pour the chalk mixture into the film canisters, filling them roughly 1/3 of the way. 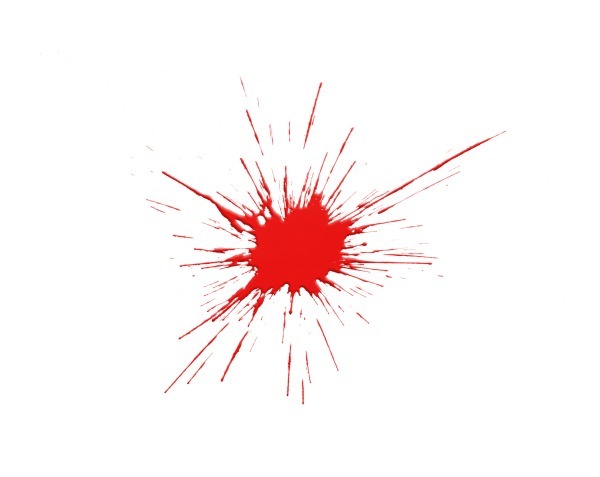 You can alter the amount of chalk you add as you play to produce different art effects. 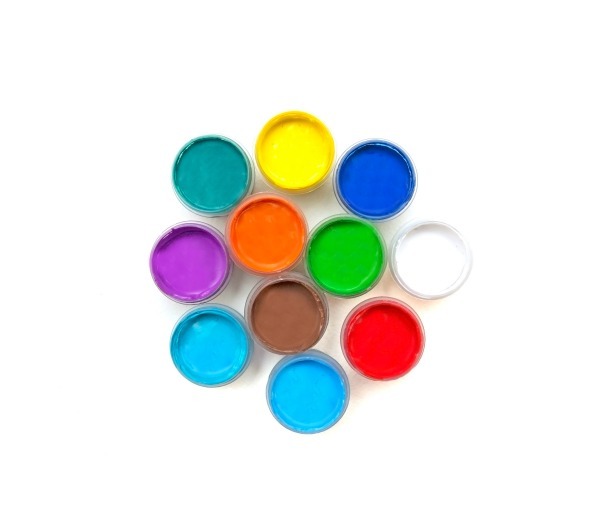 Add a few drops of food coloring to the canisters and mix well. Your rockets are now ready for take off! 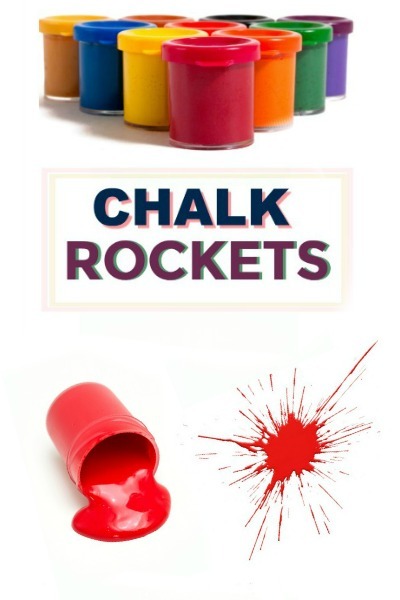 You will want to set off one chalk rocket at a time. 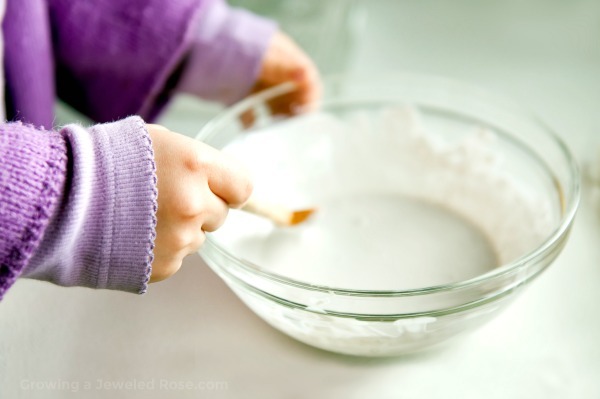 Take a tablet of alka seltzer and break it into 3-4 pieces. Toss the pieces into the canister, quickly secure the lid, and then place the rocket on the ground. Now stand back! 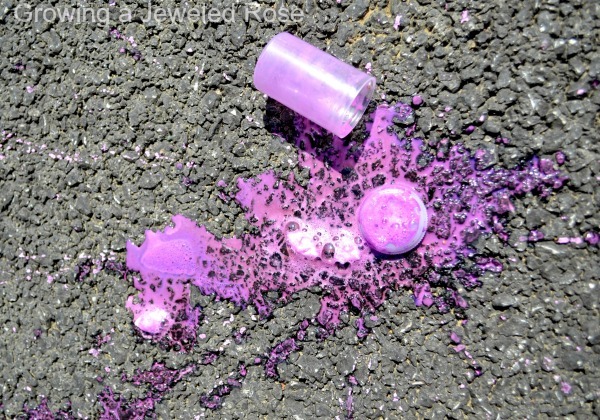 In a matter of seconds the rocket will fly high into the air, leaving a blast of sidewalk paint all over the pavement below. 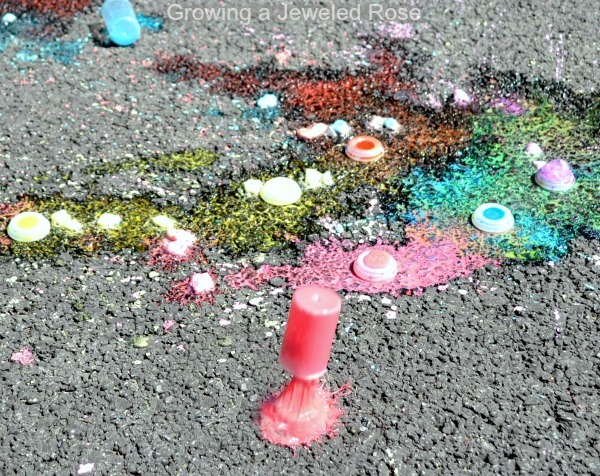 Each rocket will create a different art impression on the pavement, and the overall effects when combined are so neat! 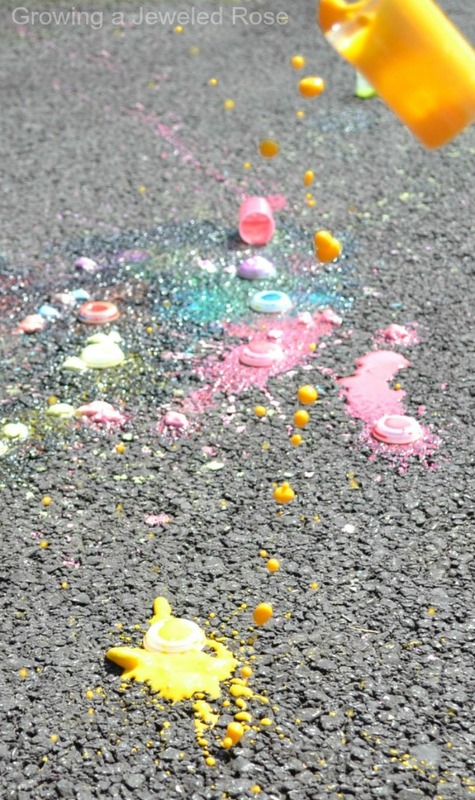 We loved the effects so much that we laid poster board down on the pavement so that we could keep some of our creations. Here are some action shots of my girls setting off their chalk rockets. These were taken with my cell phone, so they aren't the best, but I feel that they capture the amazing fun of this activity just the same. Notice the pink rocket above taking off. Capturing the take-off was very difficult, too! 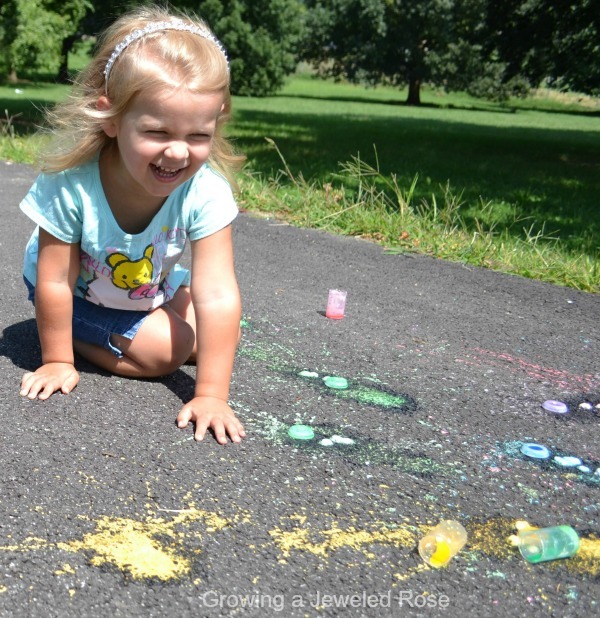 Rosie and Jewel had so much fun with this activity and played until we were all out of chalk. 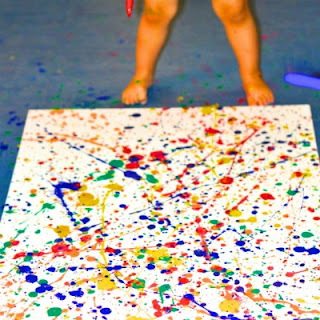 For more fun activities like this one visit our kids playtime favorites. Note: The film canisters we used can be purchased on Amazon here. You can get Alka Seltzer online here.